This rectangular smooth polished wash basin made of cream marble will not look out of place in your bathroom. Dim. 50x40x12 cm. 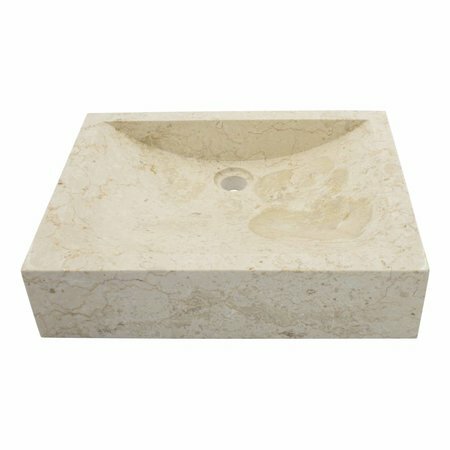 This rectangular smooth polished wash basin made of cream marble will not look out of place in your bathroom. 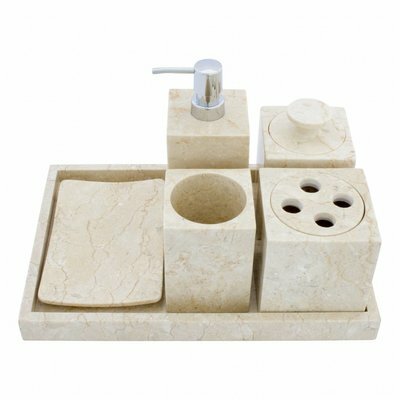 A washbasin made of cream marble will give your bathroom a calm and natural look. 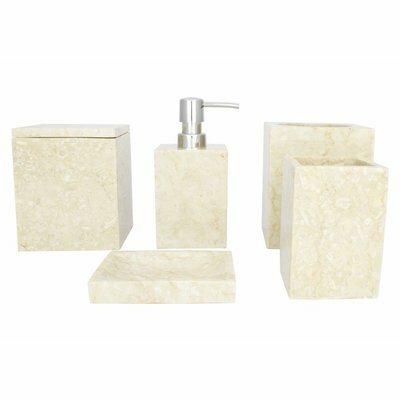 The charm of this beautiful natural stone will give you lasting pleasure. 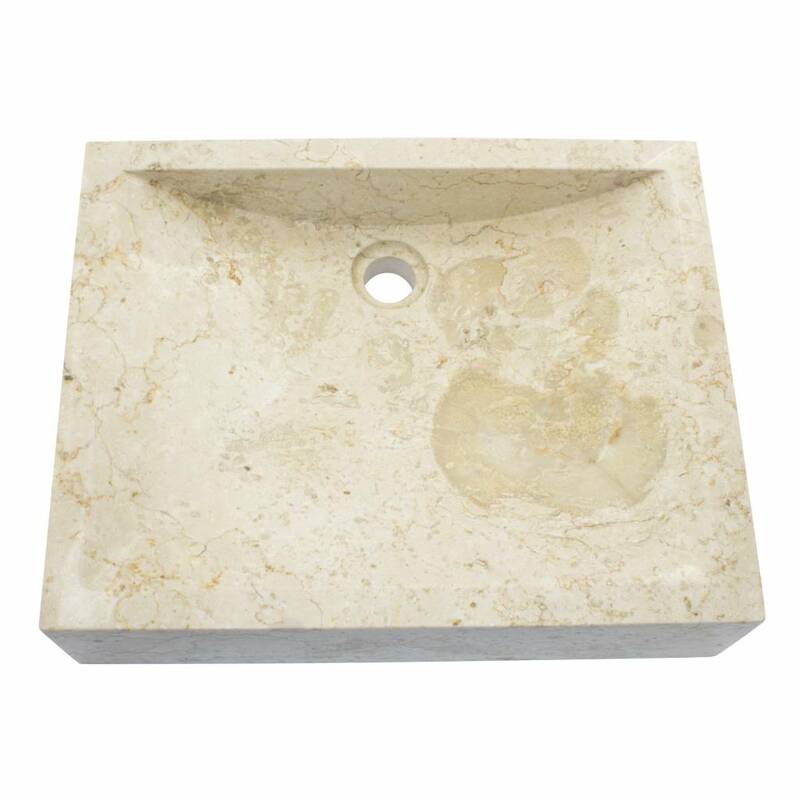 It will be a pleasure to see your marble wash basin shine every time you come into your bathroom. 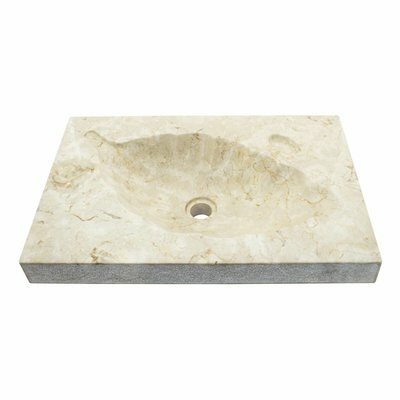 Our wash basins made of natural stone are polished smoothly inside and out. 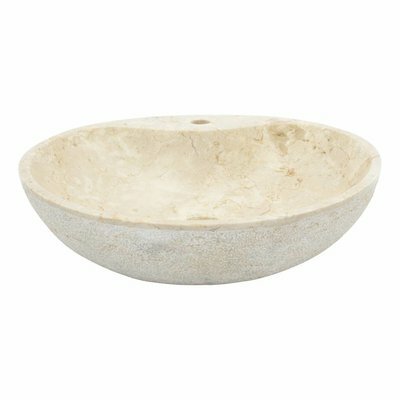 To keep your wash basin nice, we recommend cleaning it once a week with acid-free soap and a soft cloth. 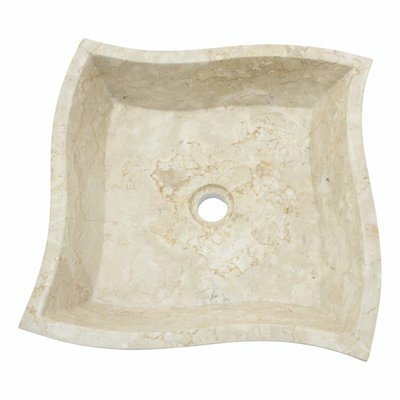 This prevents lime scale and keeps your marble sink beautiful for a long time. We also advise you to immediately remove coarse soiling such as a blob of toothpaste so that it does not have time to make a stain in your marble washbasin. 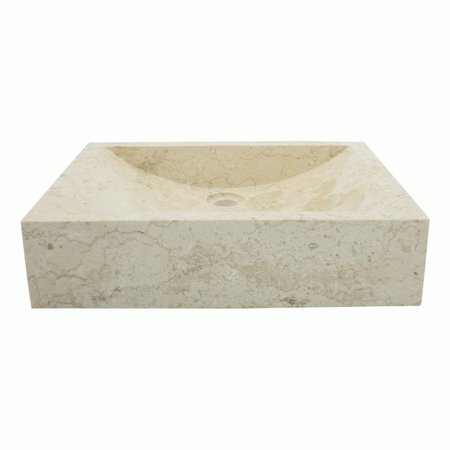 You could also impregnate your sink once a year with wax especially for natural stone. Make sure your sink is dry before you impregnate it. This product is sent to you on a pallet. Pallet shipments are free of charge in the Netherlands and Belgium. For prices of pallet shipments to other countries within Europe we refer to the page about Shipping & Returns.